We're the very last business on the northwest corner of Bethany Home and the 51. We are currently accepting new clients. We dont' typically accept walk-in appointments. Check out our online scheduler for the most up-to-date availability. 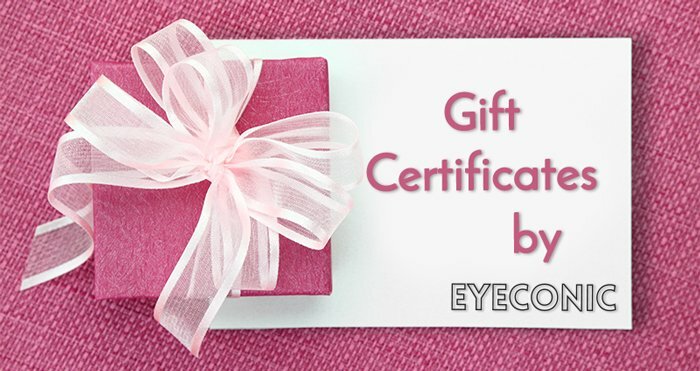 Give us a call, drop us a note at info@eyeconiclash.com, or use the contact form below. Have an amazing day! Instagram Yelp Referral Facebook Search Engine Other How did you find us?